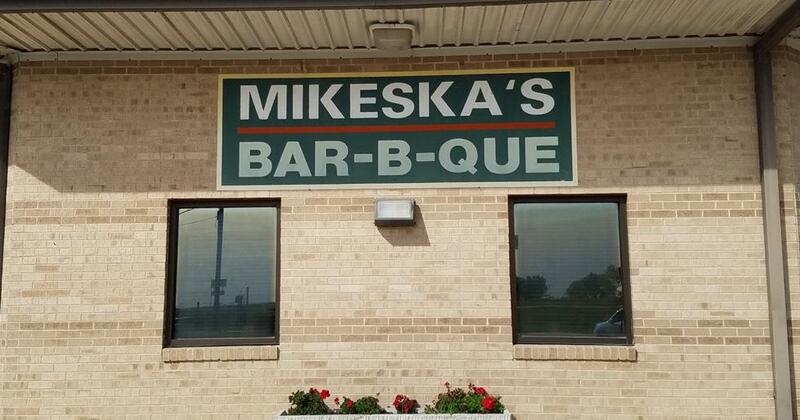 At Jerry Mikeskas BBQ & Catering, we really care about the products we sell, and we’d like to share our most important services and products with you. Our meat selections in the restaurant itself is beef,pork ribs,chicken,and sausage. Our side dishes vary from day to day. We look forward to hearing from you soon!